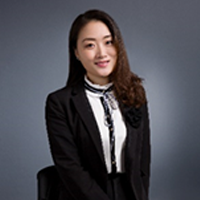 Ms. Gao is mainly in charge of the entrepreneurial related business and the incubator operations of HKUST Shenzhen Platform. She plays a leading role in building the ecosystem of Shenzhen and successfully combined HKUST featured cultivating system and brand competition with local resources, helped lots of startups get investment or have deals with investors or big enterprises. 2003 – 2005 ， Worked for UFIDA SOFTWARE CO.,LTD. 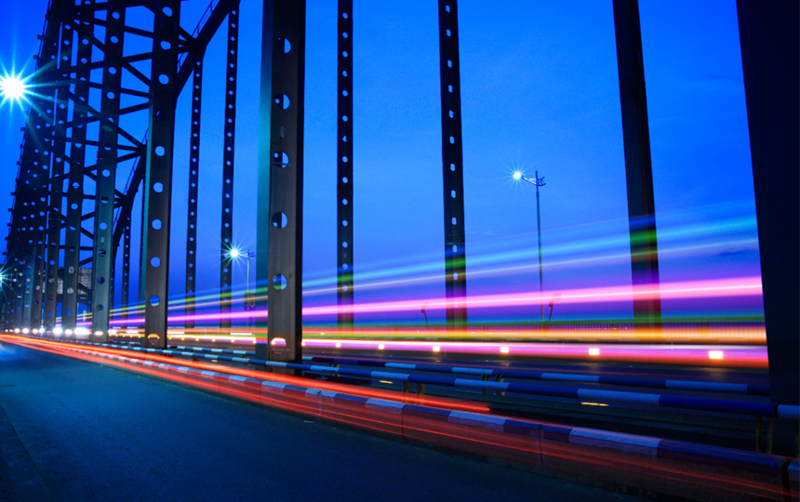 as CRM/ERP sales and consultant manager. 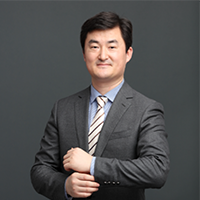 2006 – 2014， Worked for IBM China Software Group and Business Partner Group, as senior sales manager / marketing manager / training manager in sequence. 2015 – up-to-date, working for China Resources Group, CR Capital, as investment executive director. 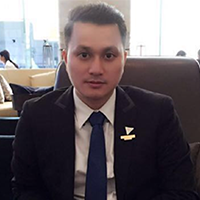 Doctor in Industrial Economics, Jinan University and Master in Monetary Banking, Xiamen University. 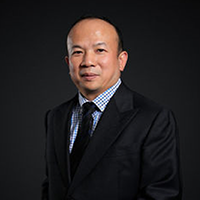 Dajie Tang has 20 years of experience in Investment & Financing, Merger & Acquisition, Industrial Integration and Corporate Management. 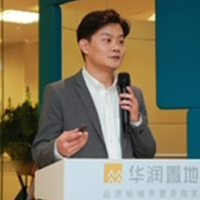 Experience includes Vice President of Shenzhen Capital Group, Deputy General Manager of Shenzhen Airport Group and leader of several international mergers, Managing Director of Shenzhen HTI Group, Manager of the Department of Investment of E Funds Management and Director of China Southern Asset Management.